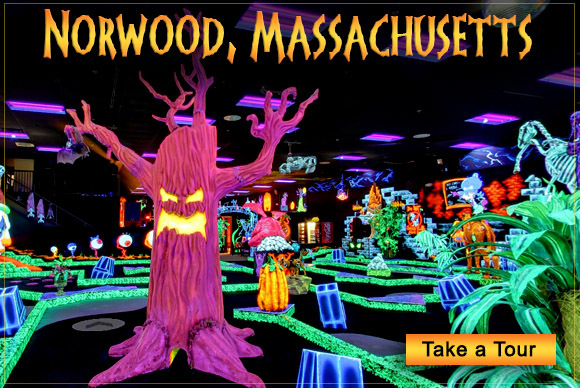 Monster Mini Golf in Norwood, Ma. INDOOR & GLOW IN THE DARK MINI GOLF!! !